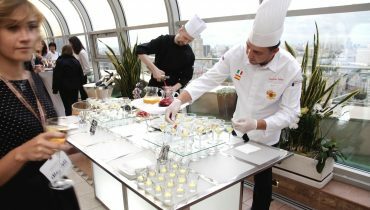 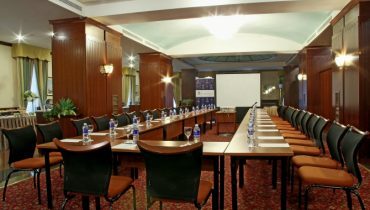 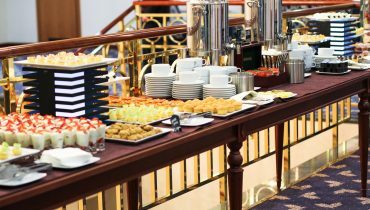 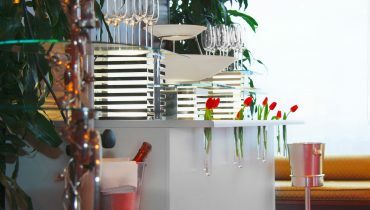 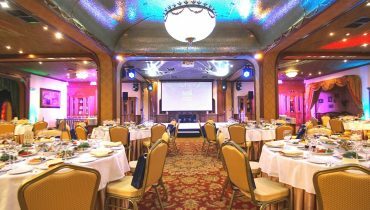 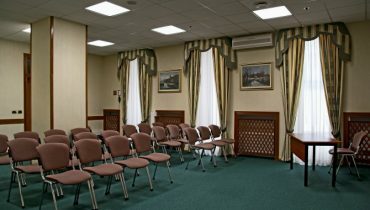 Golden Ring Hotel provides outstanding opportunities for both business and private events. 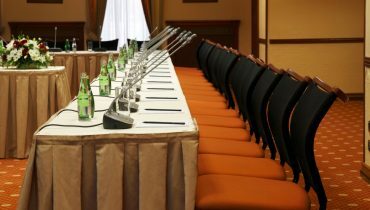 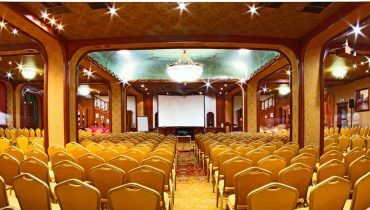 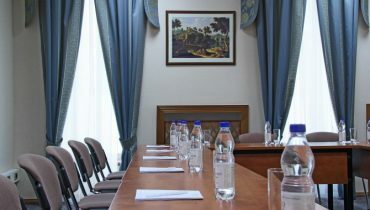 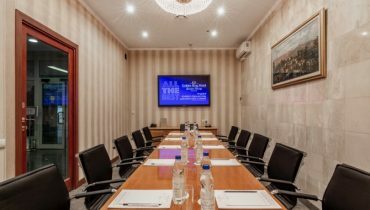 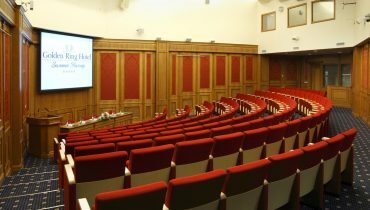 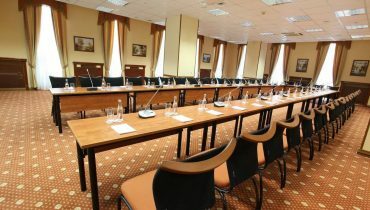 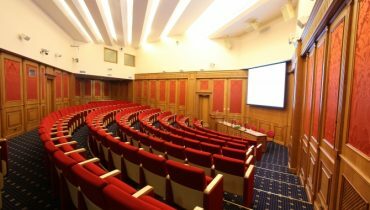 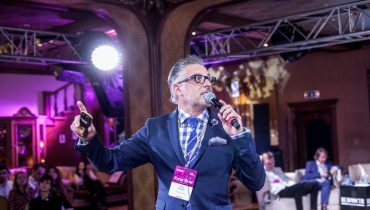 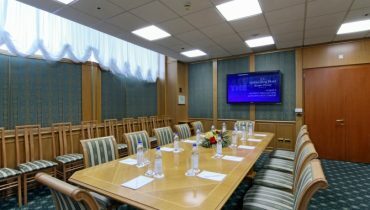 Hotel venues and boardrooms comfortably locate functions of any type and complexity level: major congress, forum, seminar, awarding ceremony, exhibition, conference or a high-profile business meeting. 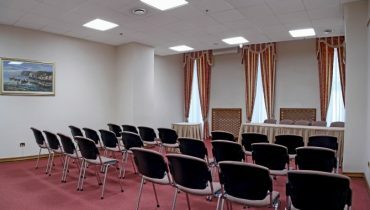 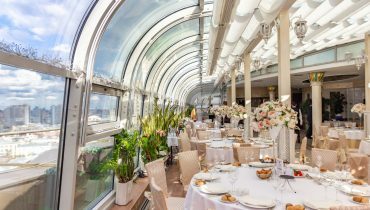 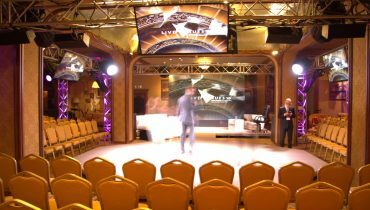 Aside from 11 event halls and boardrooms guests are welcome to integrate spacious hotel areas with easy navigation, as well as to choose optimum catering and technical solutions from our extensive portfolio of additional services. 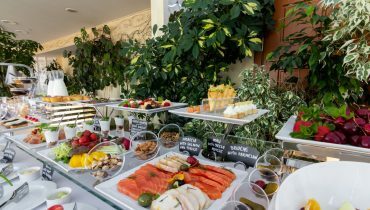 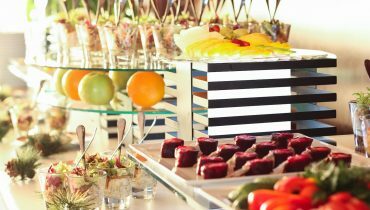 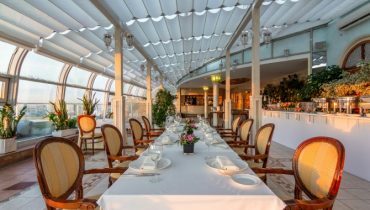 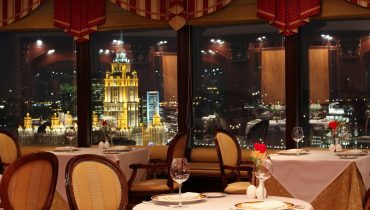 Hotel renowned Chefs introduce an extensive menu of gastronomies originating from Russian, Asian, Oriental or European cuisines. 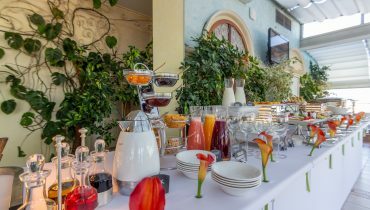 Furthermore, we enjoy the challenge to elaborate any specific taste, the spectrum of which is only limited by the fantasy and desires of our guests. 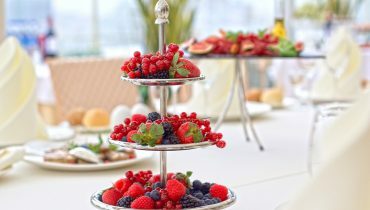 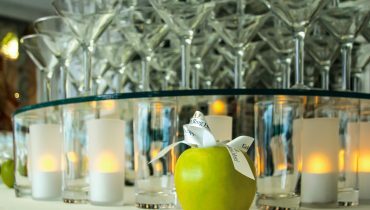 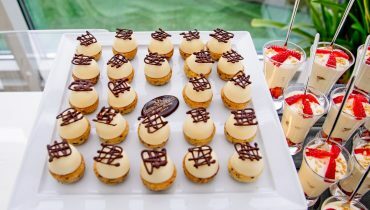 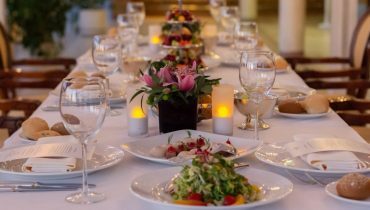 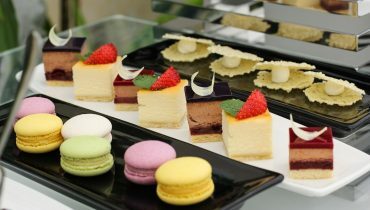 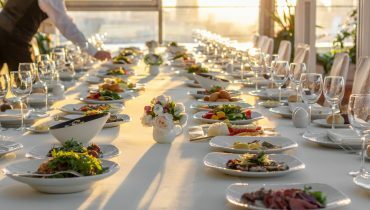 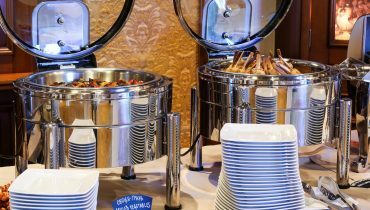 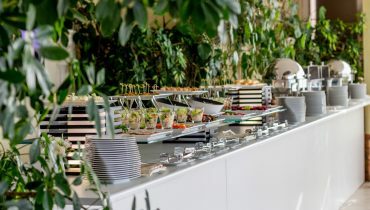 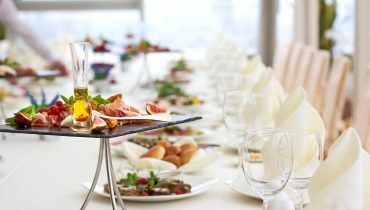 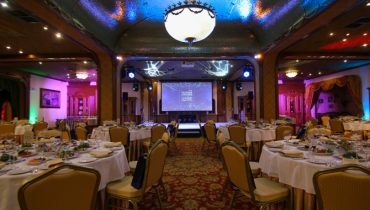 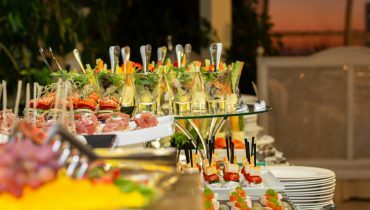 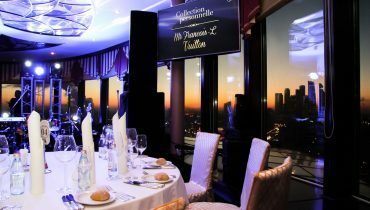 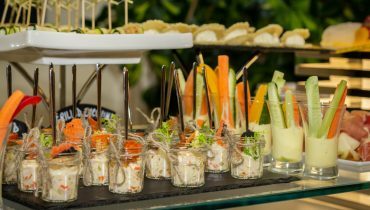 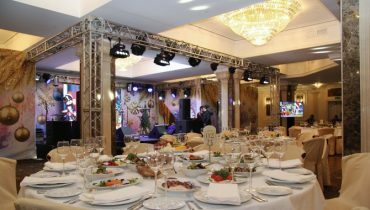 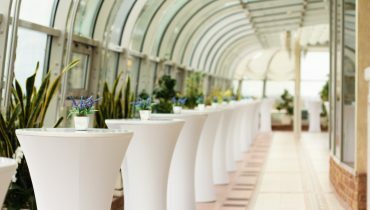 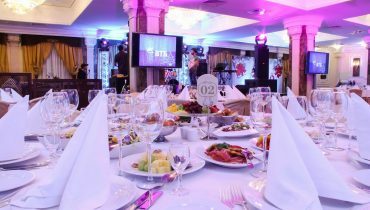 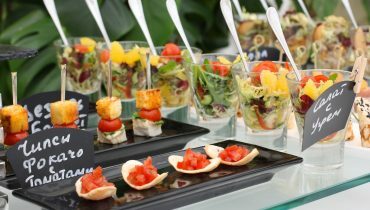 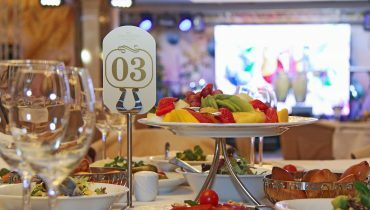 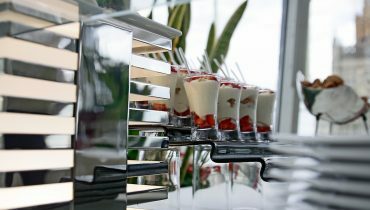 Events hosted by the Golden Ring Hotel always have a unique menu, specifically designed for and perfectly matching your occasion. 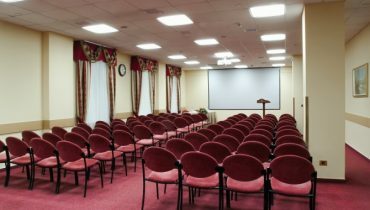 Welcome to the Golden Ring at your personal presentation!